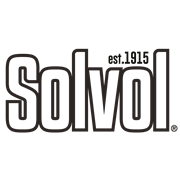 The Solvol Bar is Solvol in its original form. 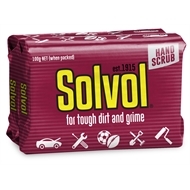 It’s powerful pumice scrubbing power and scent make it the perfect solution for work-stained hands. 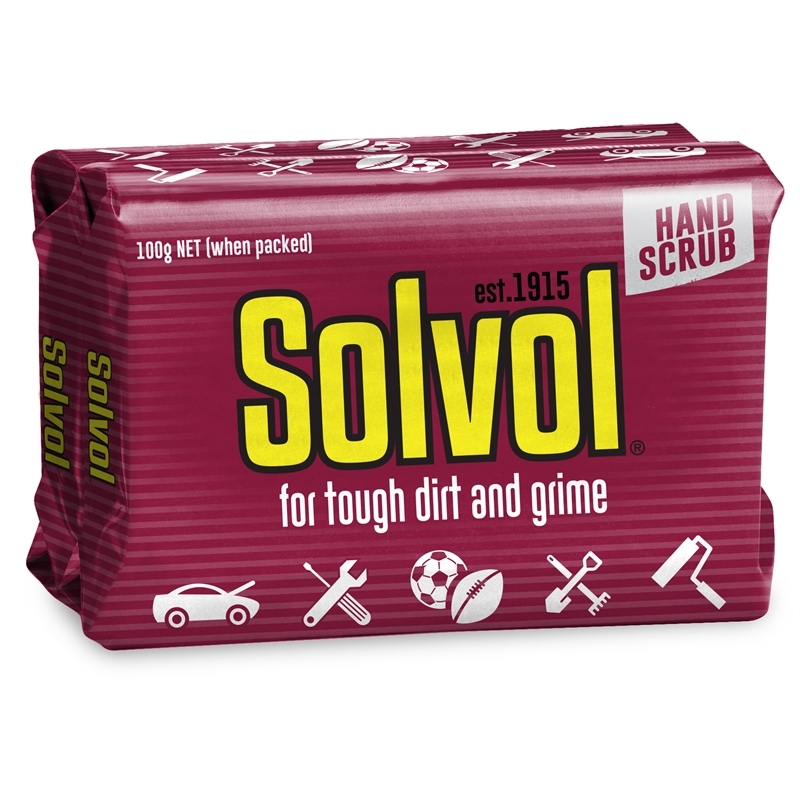 The Solvol cake of pumice soap was developed in 1915, and is still Australia's first choice for a heavy-duty hand cleaner. For best results wash with warm water and keep the bar well drained between uses.